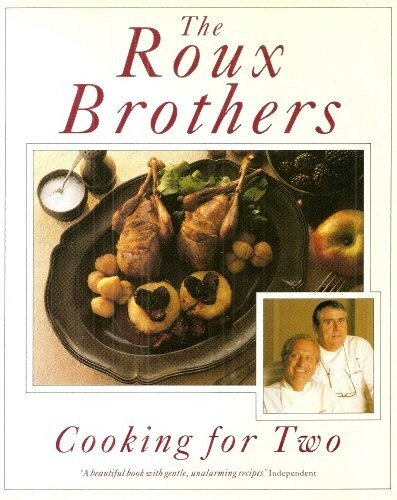 The Roux Brothers believe that cooking is for sharing, and what could be more pleasurable than sharing a meal with a much-loved friend? This book contains recipes for eating on every occasion, from light meals to suit the season to elaborate and formal dinners. The recipes either take very little time to cook, or can be completely prepared in advance, leaving you free to enjoy the company of your guest. All of them can be easily adapted for four or six people by doubling or trebling the given quantities.